David Oakley, a chartered accountant, who has been a Financial Director in the past, joined Business Doctors because he wanted to support ambitious, independent business owners in creating a thriving and prosperous community. 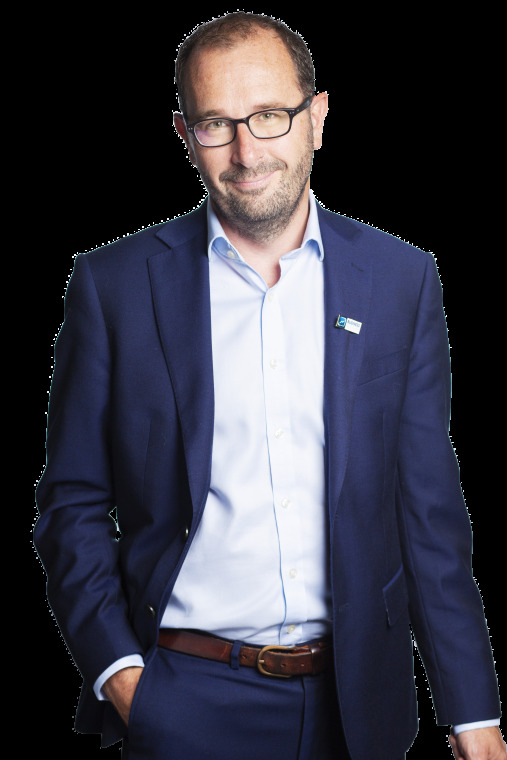 His specialist areas are strategic planning, implementation, leadership and management and start-up support with David’s workshops and 121 programmes based around creating profitable growth strategies and practical action plans. In addition he is experienced in the sale of businesses, maximising potential through value-creation planning, due diligence, exit strategy, valuation and negotiation. David believes it is important to work closely within the trusted network of Business Doctors to access further expertise as and when necessary. In the past David has worked for ‘blue chip’ companies such as Coca-Cola, Twinings and KPMG both in the UK and overseas. He has launched and run an e-commerce business, opened retail stores in London, developed business and brand strategies, recruited and led many teams, launched new products, set-up finance functions and systems, led blue-sky innovation and managed global brand-licensing contracts. Currently he is a non-executive director for a multi-academy school trust and a chair of governors.